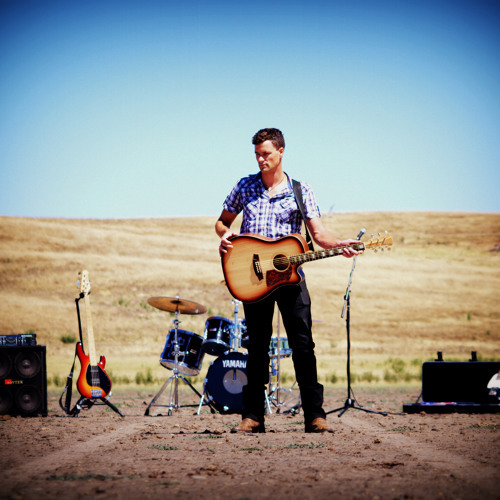 Michael John Horneman is a talented singer/guitarist based in country NSW. Currently working on the writing and recording of his debut release, and playing shows all up and down the East coast of NSW/VIC to growing audiences, Michael has worked hard for the last 3 years to become established as a quality new talent in the Australian country music scene. Originally born in Wollongong, NSW and after spending a few years in Canberra, ACT as a six year old kid Michael moved to a property in rural NSW near Cooma, and spent the next 15 years living and working on the farm, and developing a love for the country life. After pursuing music in the local area for most of his teenage years Michael moved to Melbourne VIC to develop his talent through further study, and to learn as much as he could about the music industry. After spending 5 years in Melbourne, realizing that the country is where he belongs, Michael returned to the town of his childhood to write what will become his debut releases. Continuing to develop relationships with other established and “up and coming” musicians and songwriters in Australia and writing songs about life as he see’s it, Michael John Horneman has been able to work with some great people, including Cameron Cusack, Parke O’Dwyer and Bryce Wastney. Thanks for taking the time to read about my journey, I hope that my music will give you as much joy as it has given me over the years.